Nastaran Mohit, a New York labor organizer, challenged attendees to move beyond conferences and marches, and drew pointed illustrations from her work with the people of the Rockaways, an 11-mile long peninsula in Queens devastated by Hurricane Sandy. “Some of the poorest neighborhoods in New York City had the roofs ripped off them,” she said. 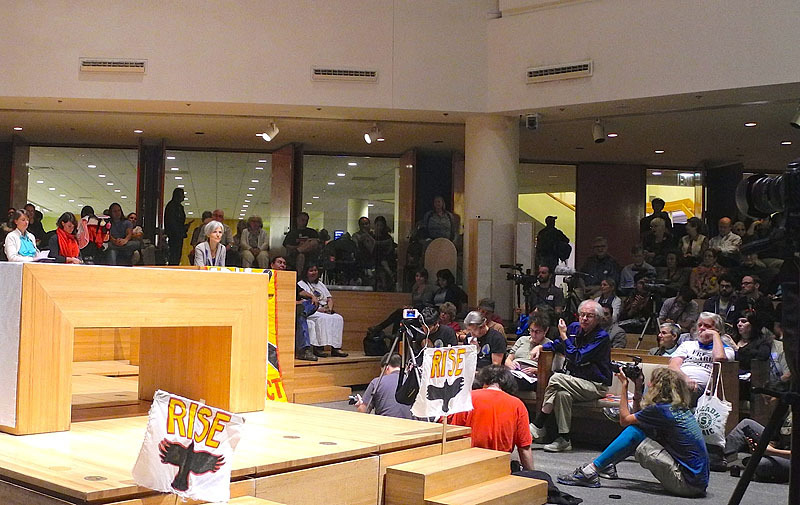 “Sandy was the first time that Occupy activists had the opportunity to connect with low-income and marginalized communities. 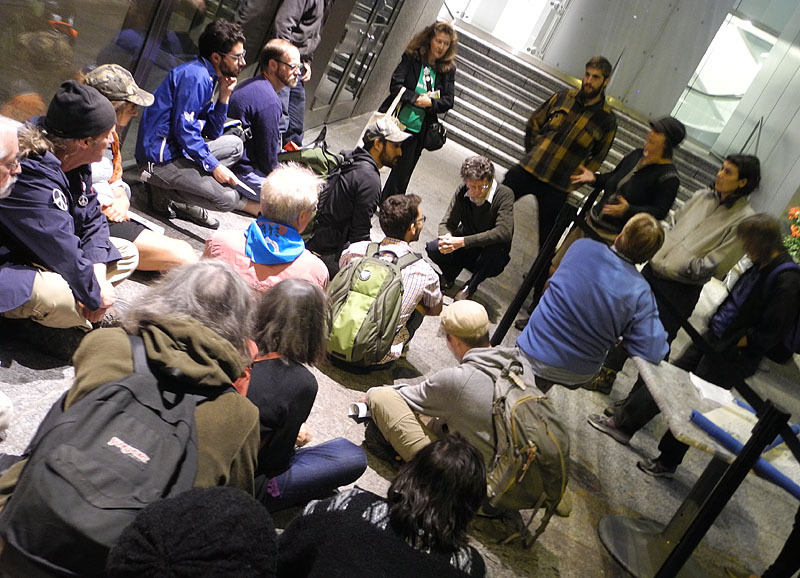 As beautiful a movement as Occupy was, it lacked that connection.” She described the difficult, sometimes painful work that volunteers had to do.